Here is a look at my top picks of Valentine’s Day dates that you can do with the photographer in your life. Just thinking about rooftopping makes me excited. 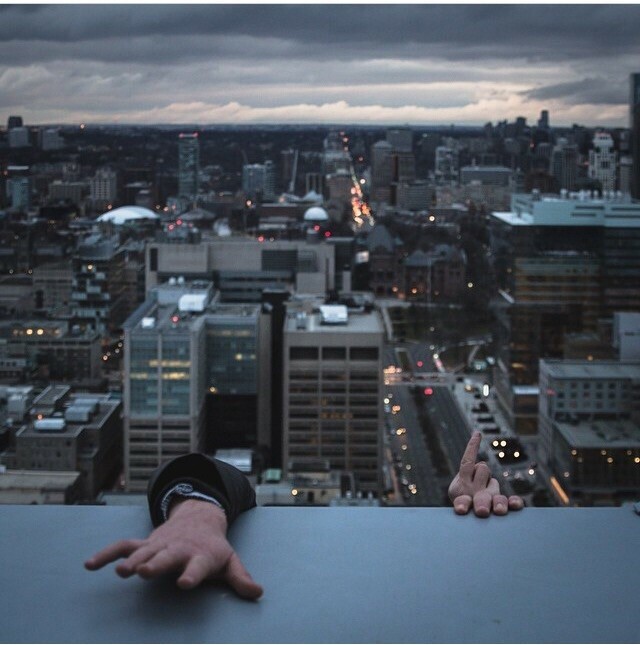 This fabulous picture of a roof topper from @Mr_Jobeezy pretty well also sums up how it makes me a bit scared . But, what a fun thing to do with the photographer in your life! As you reach the pinnacle of the buildings together, you can snap photos of the world below. 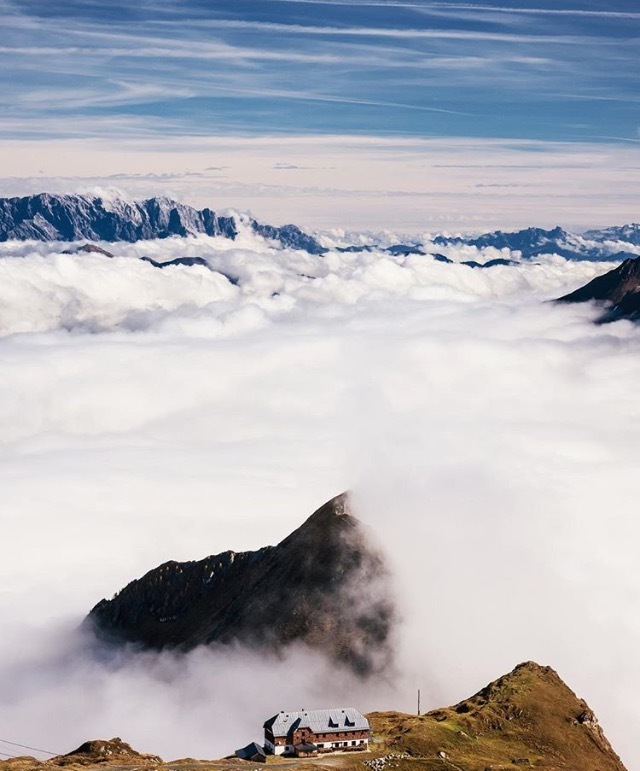 Reaching these dizzying heights, swirled in fog and mist, your heart can’t help but race. This definitely would thrill any photographer in your life. Bonjour! They say Paris in the springtime is romantic, but I think Paris anytime is romantic! Looking at this picture from Genaro Bardy, one cannot help but crave for the simplicity and romance of this beautiful city. If you could, why don’t you hop on a plane and fly to Paris? It would be the place to go on Valentine’s Day. It has everything from beautiful architecture to scenic footpaths. This would definitely make for a fantastic for you and your photographer. Craving tropical beaches and warm sunshine? Is the photographer in your life also into amazing street murals or street art? This week there is a fabulous festival in Honolulu. 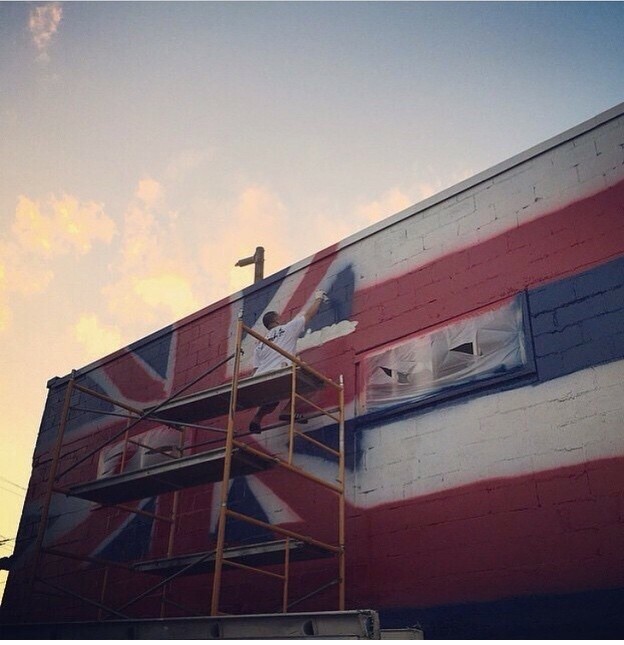 Imagine this picture, from @PowWowHawaii as artists leave their mark, legally, with colourful murals in this tropical island paradise. Admittedly last year’s photo, it would be a perfect date for this year with that photographer in your life, and a wonderful way to keep warm on these colder days! I personally, could never do this one alone. I think that the whole cold, dark and isolated thing would send my girlie side into a frenzy. But, wow, would this ever make for a romantic Valentine Date to do with the photographer in your life! Can you imagine camping out for a night, in some northern destination, to catch a picture of the aurora borealis? It would definitely make for the ultimate experience of both snapping pictures and snuggling, right? 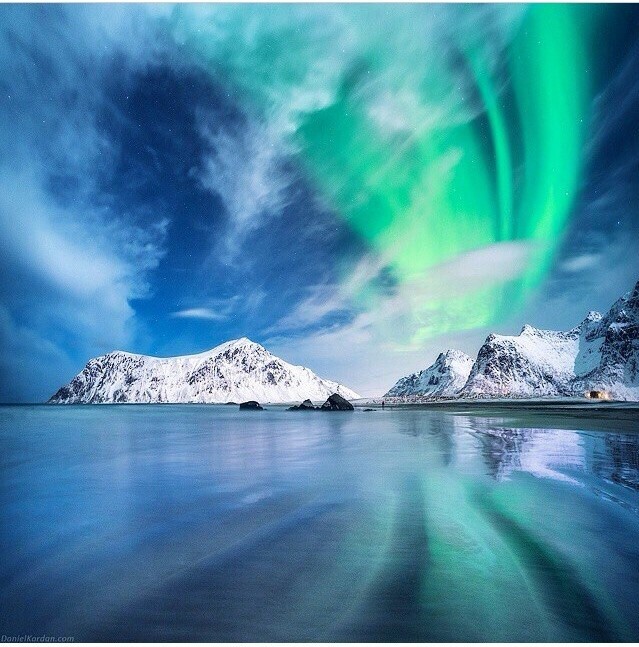 From my own research, I heard that Norway just may be the place to go, and when looking at this picture from @EarthPix I certainly can’t help but think this would also be an awesome date for the photographer in your life. 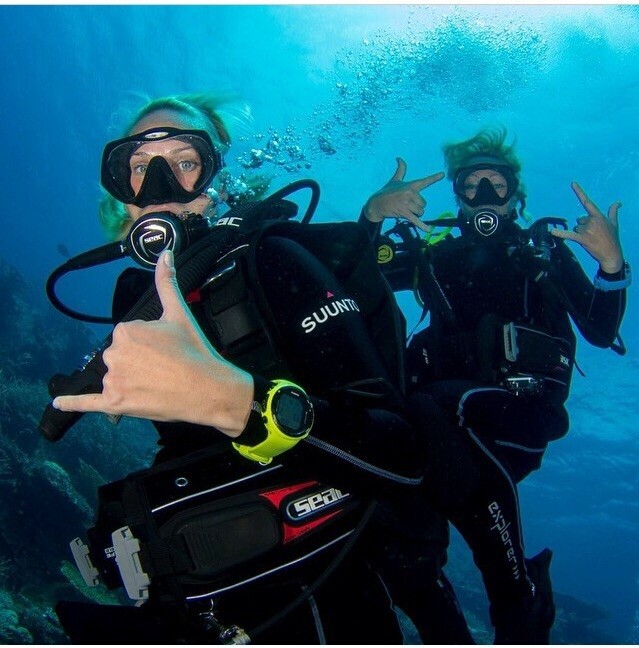 If you can work through the idea that you would both be in a wet suit, which at the best of times is solid rubber, scuba diving would make for a great Valentine’s Day date for the underwater photographer in your life. Looking at this picture with @ScubaDiverGirls proves that chasing fish through the ocean is loads of fun, and doing it together is what diving is all about! Just know, at the same time, you could also volunteer by helping to clean the bottom of the ocean floors and pick up some garbage that harms the aquatic life. I could think of no other way to enjoy your photographer love by giving love back to the planet as well. Anyone want to go on a rock climbing date? 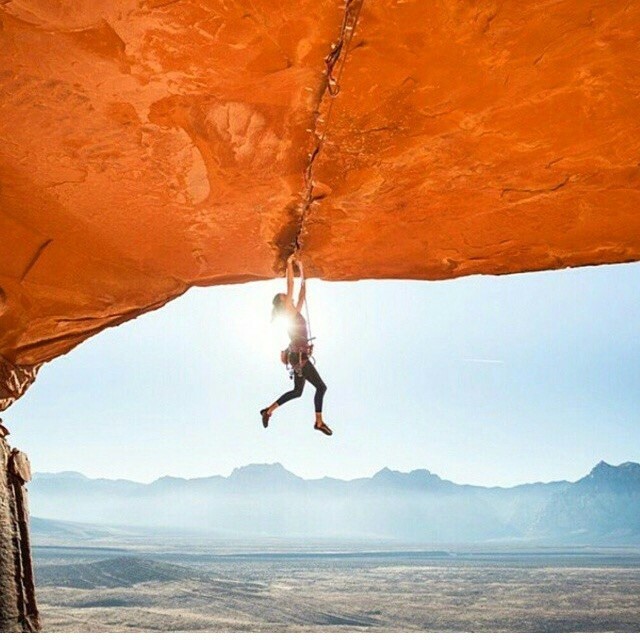 First you have to imagine yourself in this incredible picture by @Climbing_Pictures_of_Instagram. If you can handle it, I think it would make for a spectacular activity to do with the photographer in your life for Valentine’s Day. Climb up, down, or across, and take pictures of the most amazing rock formations that nature has to offer. Repelling and belaying definitely require two people to do, and I am sure that the two of you could work together to get to some fantastic heights and be at one with nature, and each other. Ok, maybe the River-Boat tour wouldn’t be the warmest Valentine’s Day date, being that it is the middle of a cold winter, but it would be an awesome one! 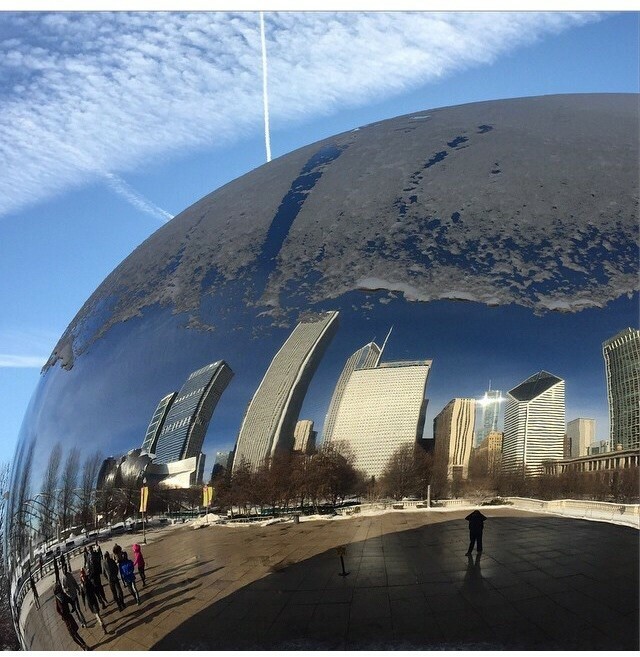 A tour through Chicago with your photographer would make for an amazing time. Looking at this picture from ChicagoMatt and seeing the city through his lens, one cannot help but be drawn to its incredible beauty. 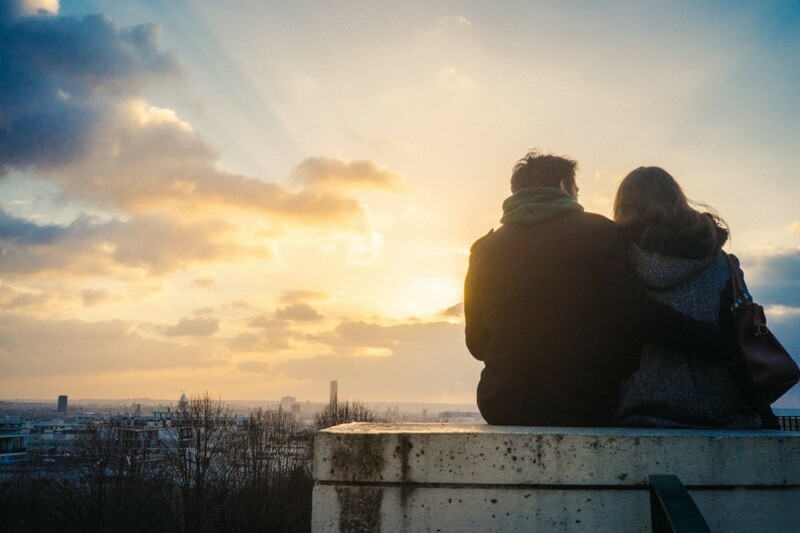 If you did decide to explore the architecture from the river, watching the sunset reflect off the buildings, would simply just be an amazing experience to have with someone special while enjoying the icy cool architecture that this city has to offer. Imagine, hanging upside down in a cockpit, with the beautiful landscape beneath, and a pilot narrating your adventure? What a great Valentine’s Date for the photographer in your life! In case you have a hard time with that imagery, just look at that incredible photo by @PhotoJBartlett! Now imagine the lift that you get from this kind of flying! I am sure it will send you and your special photographer climbing to new heights in no time, with spectacular scenery and breathtaking images. Truly, soaring through the air and capturing the incredible landscape below, would make for a great Valentine’s Day date for the photographer in your life. There you have it, my friends. These would be some of my personal suggestions for making your photographer happy. If you try any of these out, please feel free to let me know how it turns out! Try a shot at the Mill Street Brewery. They have the heart all set up. Maybe Toronto has more romantic spots.